Slow Sleep – the blog of sleep: Having trouble with sleepless nights? Try a mantra! It has been proven that meditation has the power to positively influence sleep and the disorders commonly associated with it, such as insomnia. If practiced regularly, transcendental meditation can help people generate the necessary resources to cope with everyday stress. Among the various types of techniques is a very effective one which involves a mantra repetition. How does the recitation of a mantra help fight insomnia? Reciting a mantra helps clear the mind and is especially useful when we experience impatience or apprehension that may occur when we can’t go to sleep. Focusing all of our attention on a single thought allows the mind to work in a more natural way, which alone can induce a state of deep relaxation. 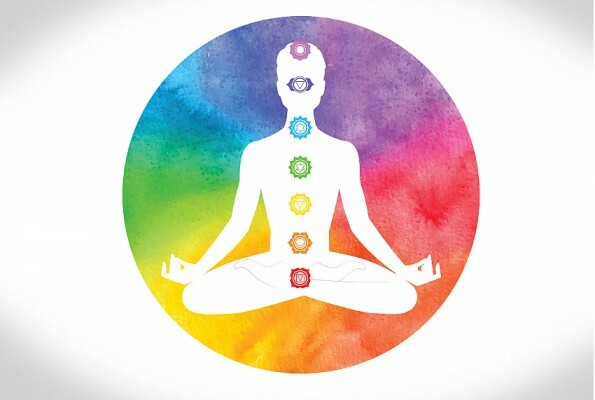 Hindu and Buddhist traditions offer a wide number of mantras which, when accompanied by the right breathing pattern (a wave of light air that inflates the abdomen, rises up to the chest, and is then inadvertently released) can help induce relaxation and therefore help us sleep! If the mantras available from tradition and literature don’t do the trick, well then, why not create your own personal mantra? “I am happy, strong and healthy. I feel relaxed, safe and secure. Everything in my life is going perfectly”. If you are new to yoga, meditation and the like, mantras can be very simple: a few positive words conjugated in the present form. Once you have found (or created) a mantra, all you need to do is try to meditate. At the end of the day, set apart 5 minutes of silence for yourself during which you can blow off some steam and isolate yourself from the rest of the world in a cozy and quiet place. With your eyes closed and concentrating on your breathing, start to recite the mantra. After 5 minutes, take a few deep breaths to slowly return back to normal. Well, if you enjoyed that, then meditation is for you. Now, try practicing it in a more structured way with the help of a master. Obviously, if the goal is to get better rest, then meditation will have to go hand in hand with good sleep hygiene which, we have already talked about at length especially in terms of… getting the right mattress!